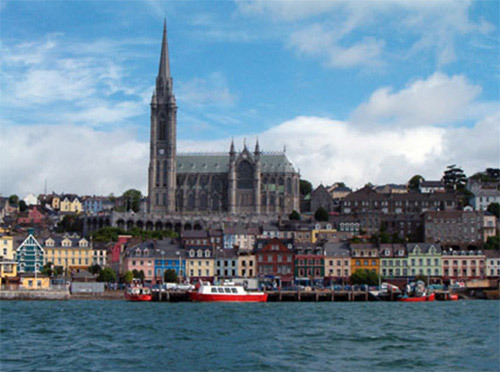 We provide a nationwide legal service through offices in Wexford and Cork. We are a long established legal business providing excellent legal advice, assistance and service to our clients. The business was founded by Michael J O’Connor over 125 years ago and is now run by Brid O’Leary, John O’Leary and Seamas Turner. The firm has built and consolidated its reputation on our relationships with our clients each of which is something that we look upon as a long term investment from the outset. Everything that we do is driven by that ethos. While we provide a full range of legal services, we also specialise in what we do. Brid Specialises in all aspects of residential conveyancing, commercial and commercial property work. John Specialises in all aspects of urban renewal, commercial property, compulsory acquisition, landlord and tenant, and business law. 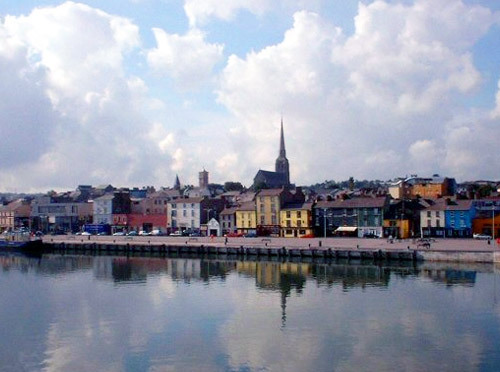 Specialises in all areas of investment, leasing and Local Authority including compulsory acquisition law; Acted as advisor to Wexford Borough Council for many years. Seamas Specialises in all aspects of litigation both Plaintiff and Defendant. Outside of the areas of specialisation we also provide the general support that our litigation and business clients need in every other aspect of their lives, such as buying and selling property, making sure you have wills to protect you and to just be generally there to help you to deal with the wide variety of legal issues you may encounter from time to time.